I am going to be putting on some CF splitters this weekend and I want to remove the front bumper. 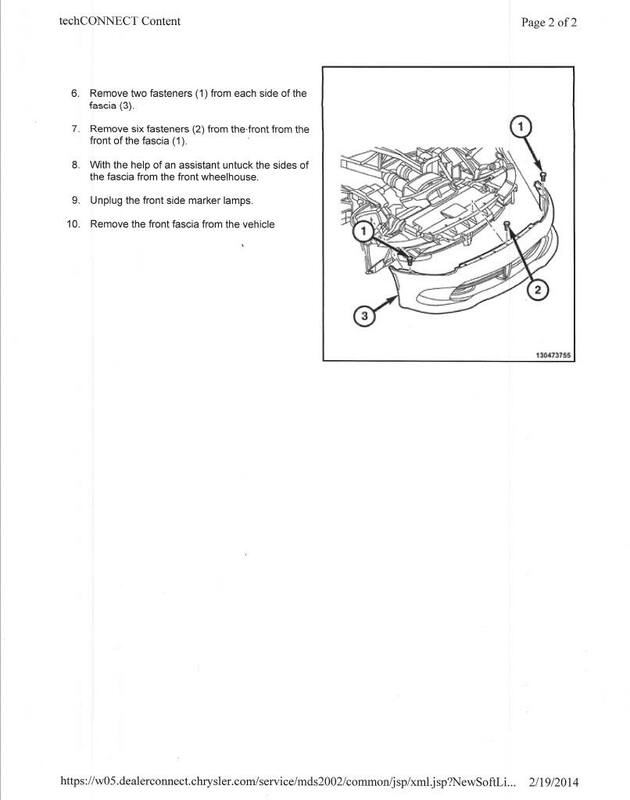 Is there somewhere to get basic instructions to do this so I don't fish around looking for fasteners or damage something related to the airbag sensors (if applicable). Take note, there may be some plastic washers stacked under the bumper cover bolts that are at the front hood lip. Pay attention to which bolts have washers and how many washers are used in each location. They are easy to slide off and get lost as well. Ask me how I know. If its any help, 0, 2, 3, 3, 2, 0 may be the "standard" washer pattern. If you need to remove the bumper on an ACR, the front belly pan is different than that shown in the manual above. There is no belly pan screwed to the bumper. You can remove the bumper by just removing the 10 screws on the top and 3 on the edge of each wheel well, as the bumper has "U" cut in for the splitter cable as apposed to the "O" drilled in the Gen IVs. The V ACR lower portion of the bumper just slides onto the splitter and is held in place, no screws, so bumper removal is possible, however a bit tricky. Can a mod move this to the How-To section? That's what mine was also. Now it's 0,2,2,2,2,0. Anyone know if there is a part number for the shims? Last edited by PkB2014; 06-19-2017 at 03:00 PM. i tried to find the part number on those plastic washers with no luck then just sandwiched a metal wash between the plastic ones and problem solved. I am going to be installing my TA2 front splitters (OEM) this weekend which is why I was asking about removing the bumper. 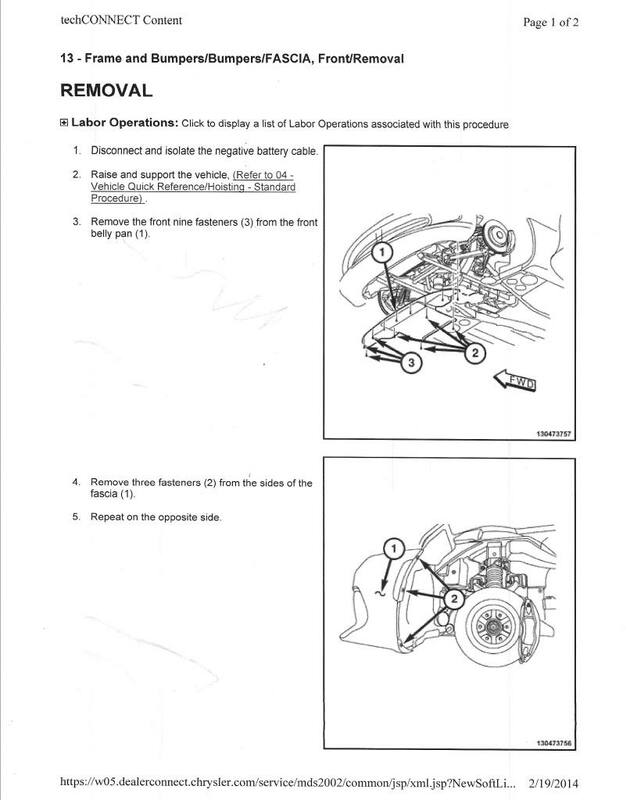 Does anyone have the drawings on how those attach (Similar to the 'remove the bumper' drawing in this thread above? It is very helpful for the weekend mechanic.